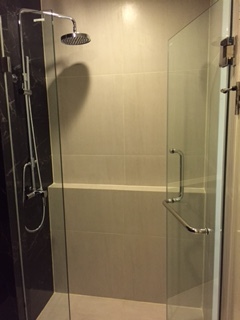 Brand new one bedroom unit available for rent located only a four minute walk from Ekkamai BTS. 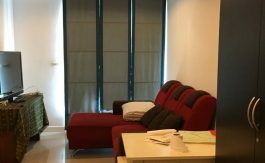 The room is bright and airy and comes fully-furnished with air-conditioners, equipped kitchen, King size bed, large built-in wardrobe set, hot water system, 40″ LCD TV, refrigerator. 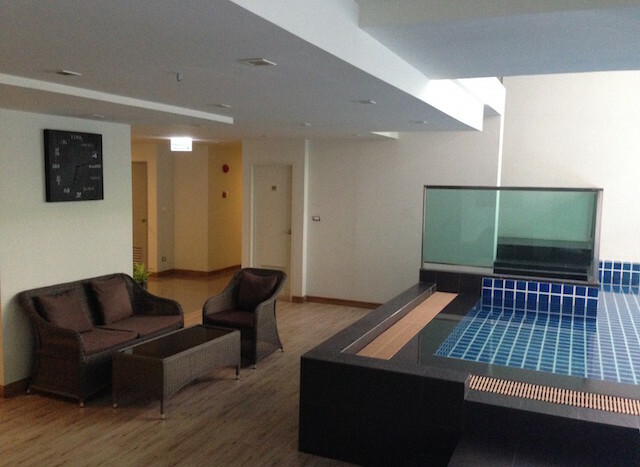 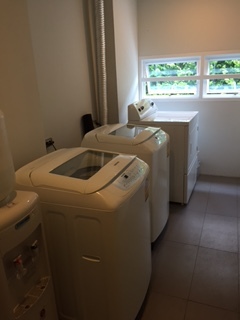 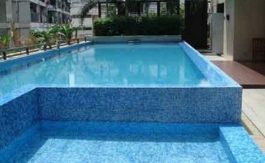 The facilities include a Laundry room, swimming pool, fitness room and 24 hour security. 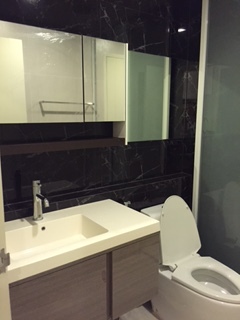 The development is conveniently located within five min. 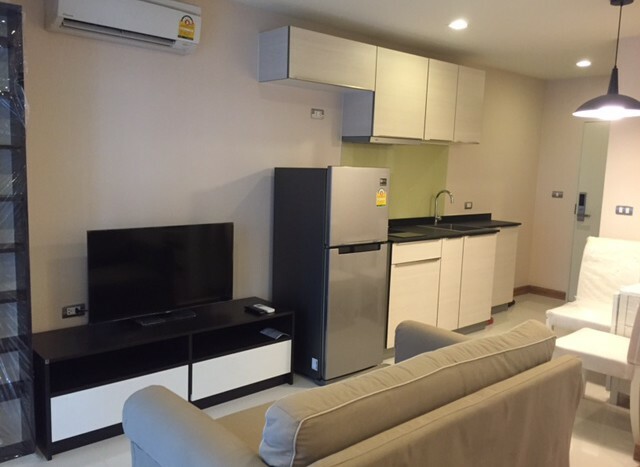 walking distance to BTS Ekamai station, Gateway shopping mall, and supermarket. 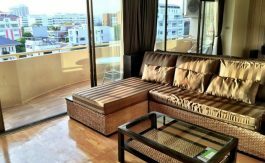 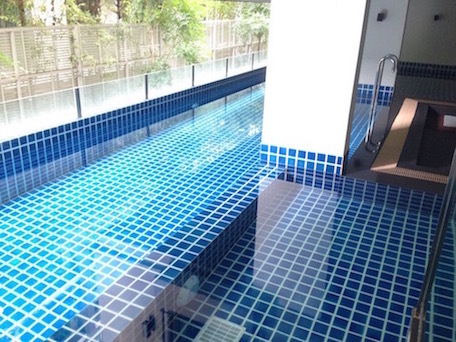 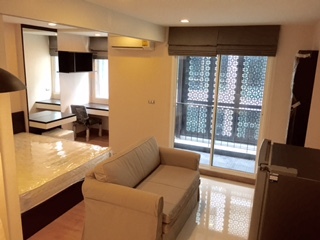 The location is quiet and situated in the heart of Bangkok, making this unit ideal for professionals in the area.